Mr Valentini has M.A. in “Publishing, media and journalism”, thesis on The dissemination plan of European projects, University of Urbino Carlo Bo. He has worked for more than 10 years as a consultant in European projects and has a solid expertise in the preparation, implementation, and coordination of educational projects in the framework of different financing instruments of the European Commission, with a particular focus on social and digital innovation. He is an expert in the exploitation of the ECVET tools and strategies, with a specific focus on the digital empowerment of VET students and teachers. 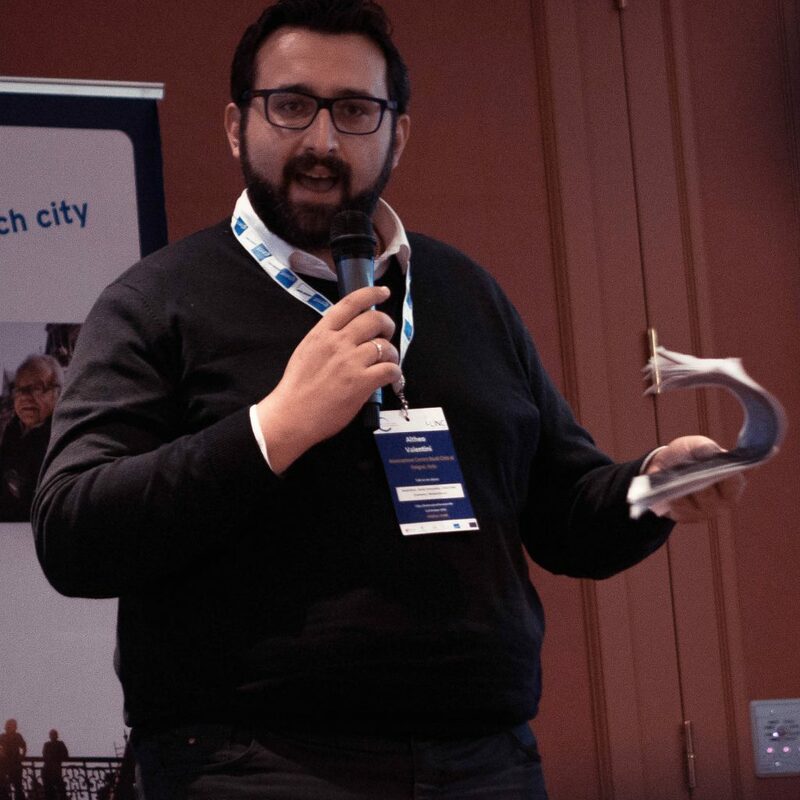 Altheo Valentini is also involved in the implementation of the Youth Guarantee programme in the Umbria Region, being responsible for the strategic planning of training interventions aimed at enhancing the employability of youth and young adults. He is a member of the coordinating committee of the national association “Stati Generali dell’innovazione” with responsibility for School and Culture.